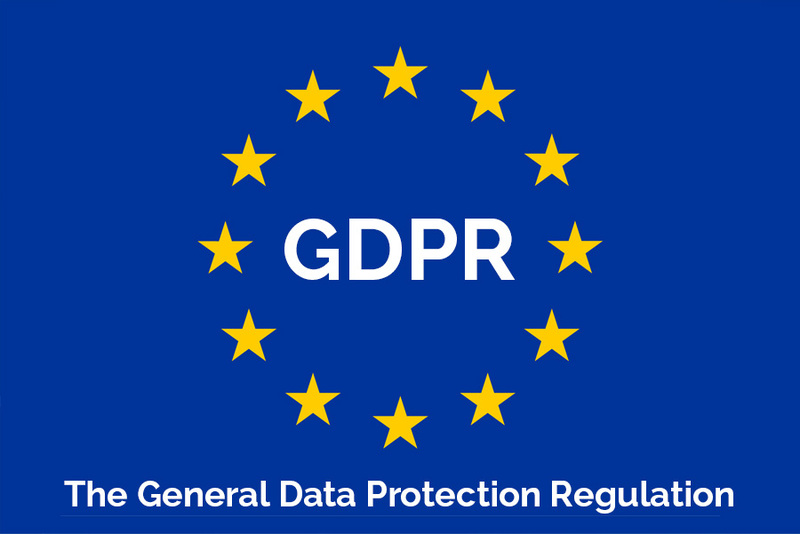 In order to comply with new regulations regarding how we use and protect your data, we have created a new page with some useful information. This page will be updated with Policies and documents as they become available. Please click on the link below, or on the link at the bottom of the page. Over the summer a large renovation took place to create a brand new Digital Media Suite. Since then the subject has really taken off, with students more involved and engaged in ICT than ever before. 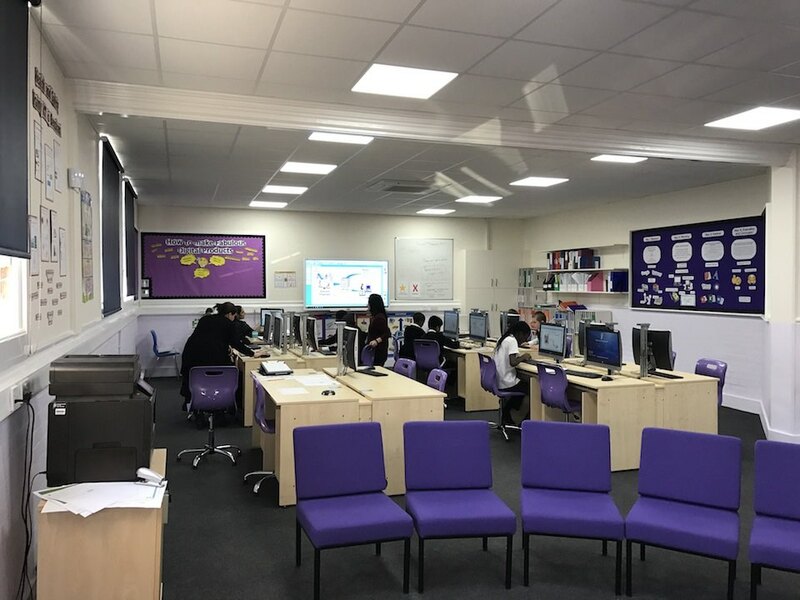 Pupils are now using animation and design programs in ways not previously possible and everyone is very positive about the new room and the new subject!